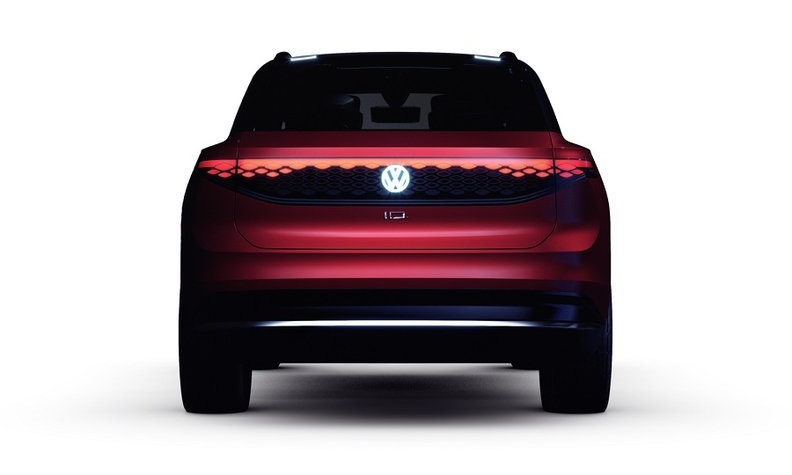 The ID Roomz concept has clear lines that are design features of VW brand's new ID electric-car family. 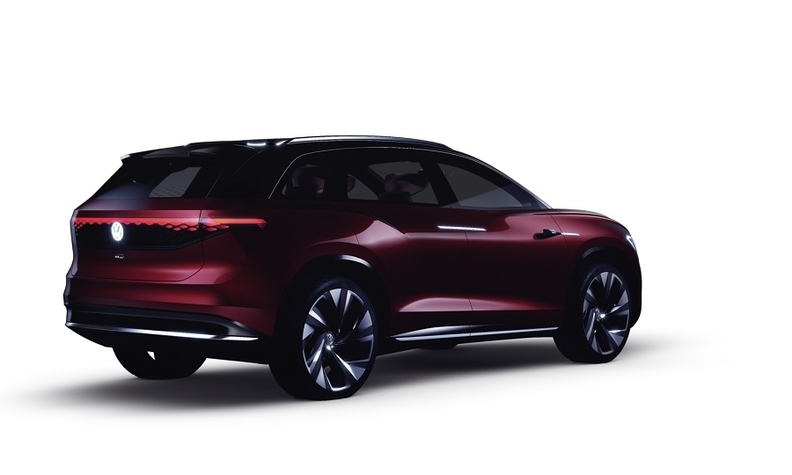 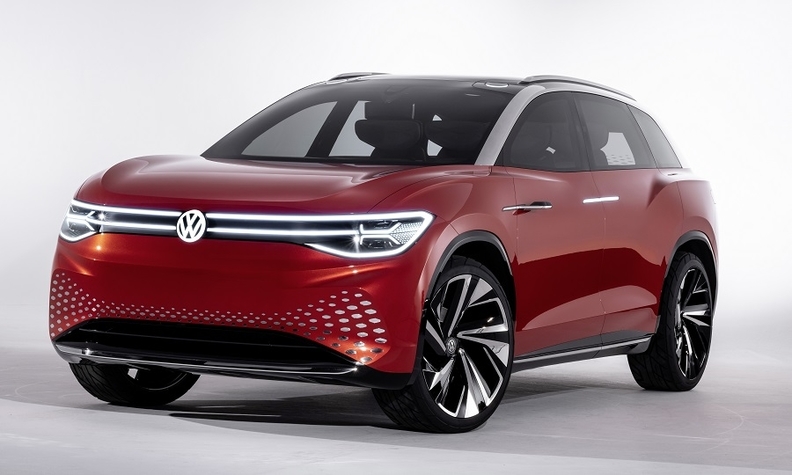 The crossover will "launch initially" in China starting in 2021, VW said in a statement released ahead of the public debut of the ID Roomzz at the Shanghai auto show this week. 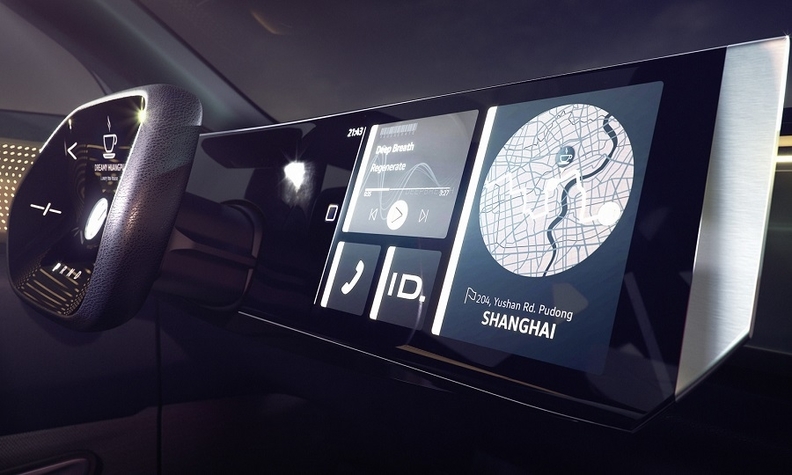 To enhance the VW Group's r&d capabilities, Volkswagen and its premium brand Audi will combine their r&d operations in China.